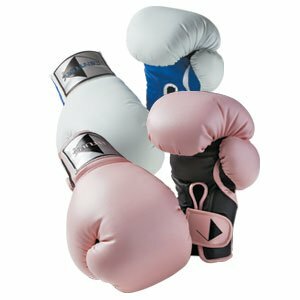 BOB XL, Wavemasters, Bobby Bully, BOB Videos, and more! 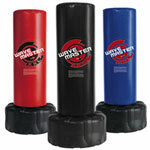 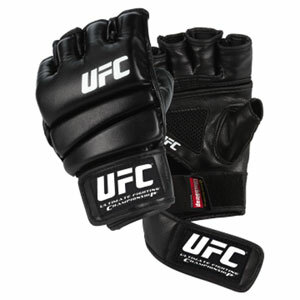 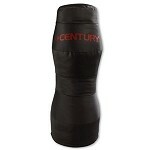 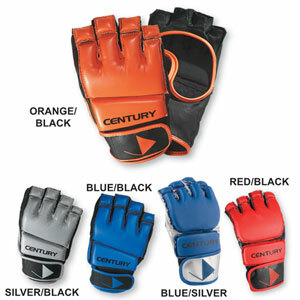 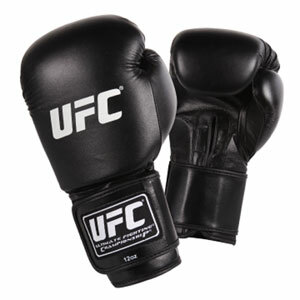 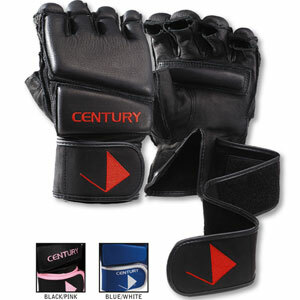 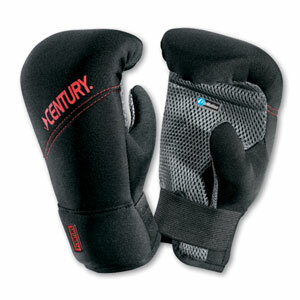 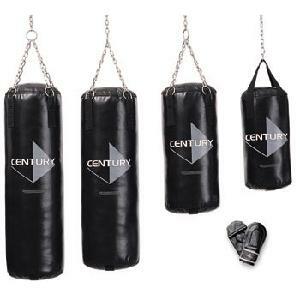 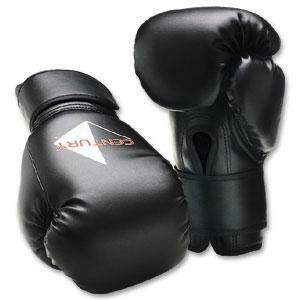 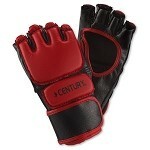 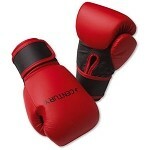 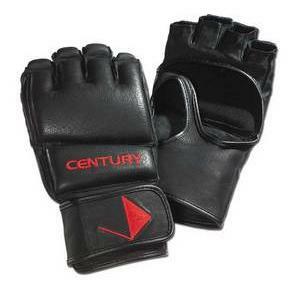 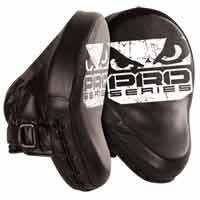 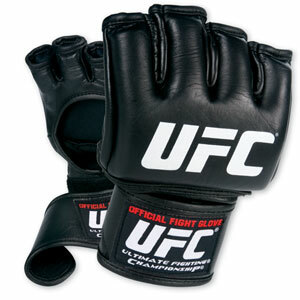 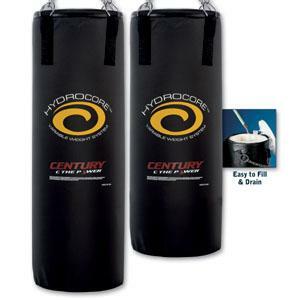 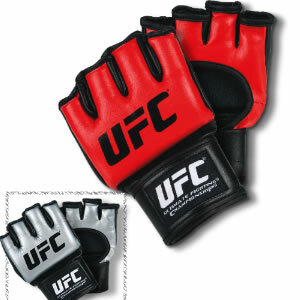 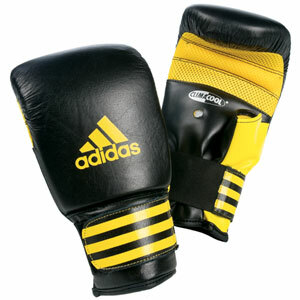 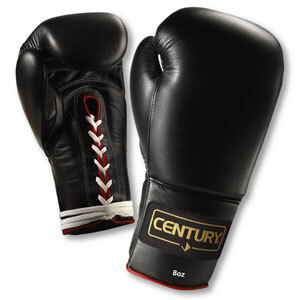 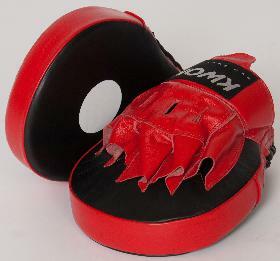 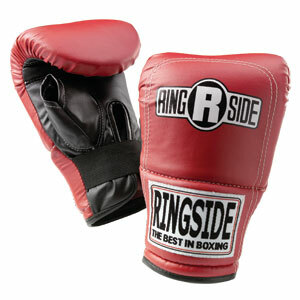 UFC gloves, Century gloves and more! 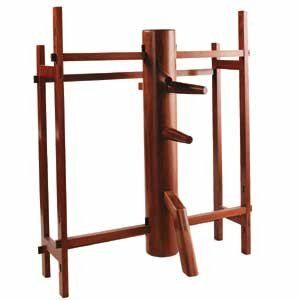 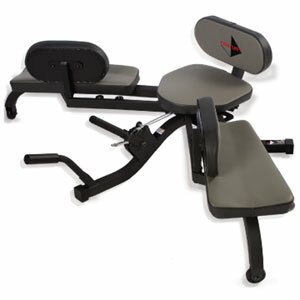 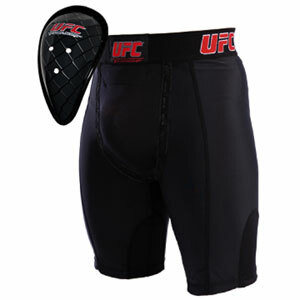 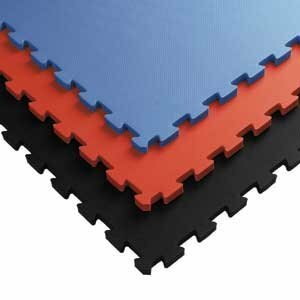 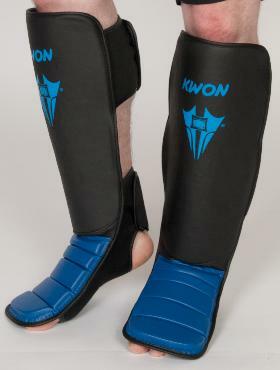 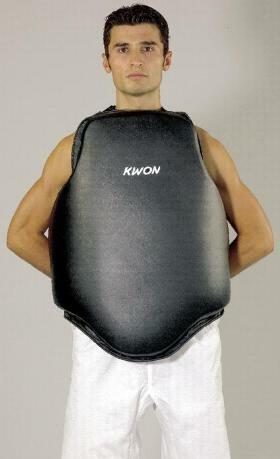 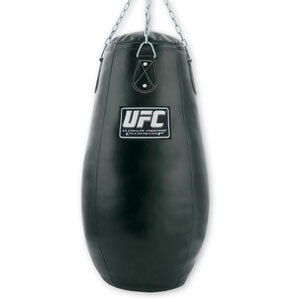 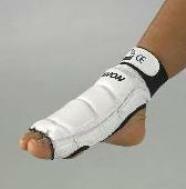 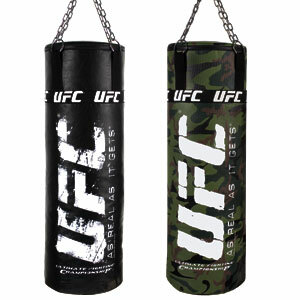 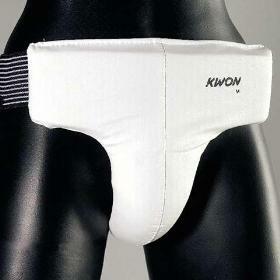 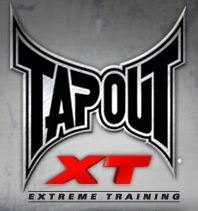 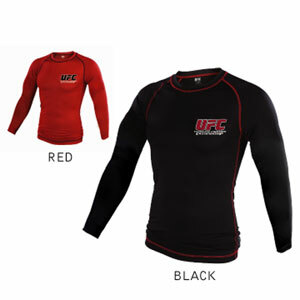 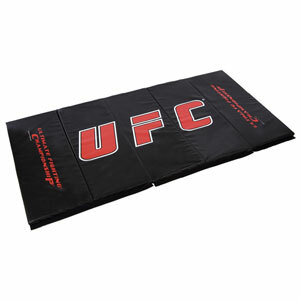 UFC: This is my favorite training gear.